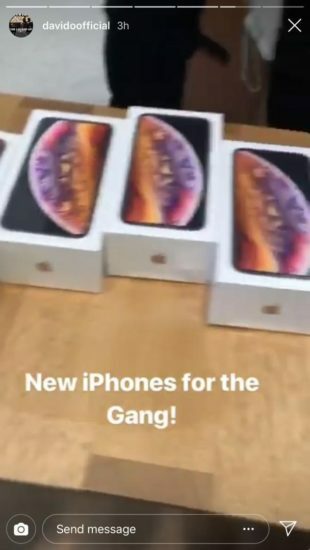 All members of DMW and 30BG have received new iPhones courtesy of their leader Davido. Sometime this month Apple the first trillion dollar company launched new range of products which are the iPhone Xr, iPhone Xs and iPhone X Max. Lots of customers are already jumping on the new products. 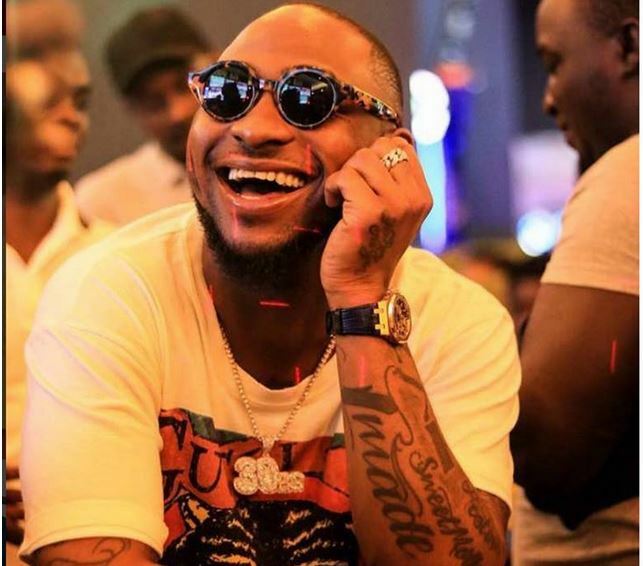 Same thing goes for Davido who has copped a new iPhone for himself. He didn’t shop for himself alone as he copped a couple more for members of his gang.